#1. Why can't young women be witnesses? Untrustworthy? #2. Why is it that boys need to be 16 to baptize but girls only need to be 12 to pass out towels? #3. 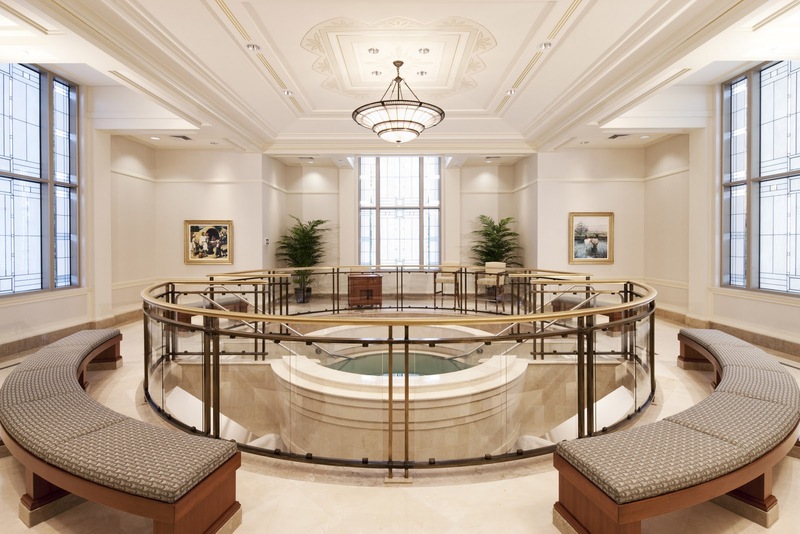 If no adults are needed, doesn't that make the baptistery a teen pool party? #4. Was this a revelation, if so, who received it? #5. If President Monson didn't receive the revelation, who is authorized to speak for the entire church? #6. Does this change the rule about youth driving other youth to the temple? #7. Does this mean that Young Women's leaders don't even need to go on temple trips? #8. Will the jumpsuits worn by the girls be made thicker? #9. Does this warrant an addition to the Doctrine and Covenants? #10. Can you imagine this conversation in 1000 years? Jesus, "Edith, why aren't you coming into Heaven?" Edith, "I've been waiting for my temple work to be done." Jesus, "There must be some mix up, let me check on it." Jesus, "They did your baptism in 2018, but all the witness and recorders were distracted by the 14 year old girl in a thin white jumpsuit that was your proxy and they didn't notice that a couple of hairs on her head didn't get submerged. It got flagged in Heaven, but on earth it was recorded as done. So sorry!" Edith, "So I've been waiting in Spirit Prison for 1000 years because horny teens screwed up?" 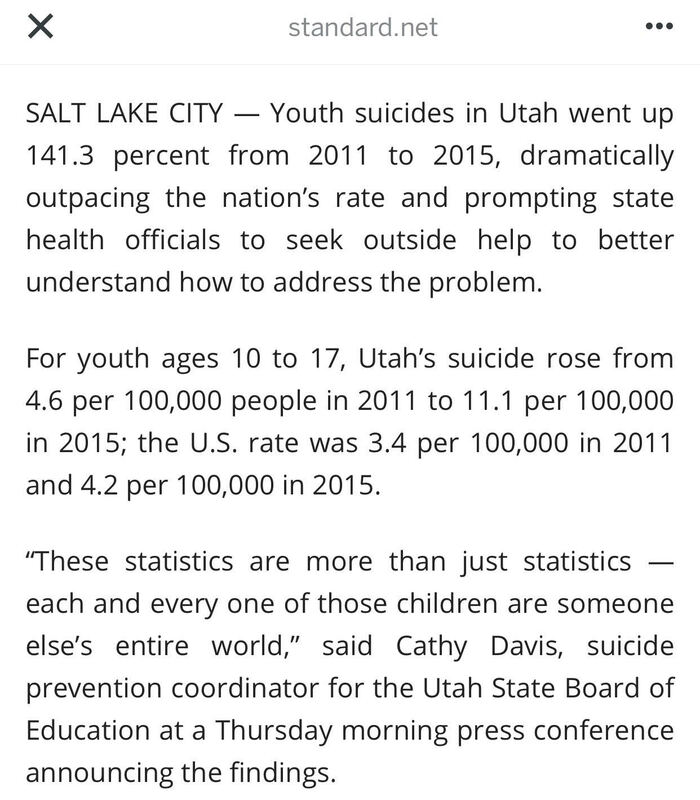 I was just doing the math to clarify the suicide stats and now I'm wondering if they are in fact correct. 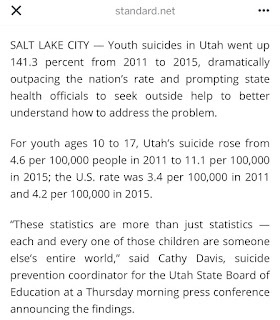 The article being shared says that the rate of suicides is 11.1 per 100,000 for youth between 10 and 17. According to the census there are 354,129 people in Utah between 10 and 17. 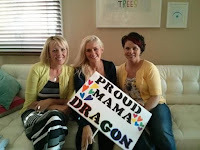 354,129 / 100,000 is 3.54. 3.54 times 11.1 is 39.2. So according to my math there were 39 or 40 suicides / year. Do these numbers seem low? Obviously one suicide is horrible, but I think those numbers are sadly low. Myth Summary: Joseph Smith received revelation through his seer stone that someone was going to steal the Golden Plates. He took them from this hiding place and carried them three miles through the forest while fighting off men hiding there. Why it is wrong: This is another unsubstantiated story based only on the testimony of Joseph Smith. Gold plates would weigh somewhere between 50 and 200 pounds. Joseph walked with a limp. Running three miles like that would be impossible. It is also strange that in the path through the woods that Joseph chose, he would happen upon three men hiding there in the unlikely chance that he would run by. Story Summary: The lesson quotes Joseph Smith saying, "At Hauns' Mill the brethren went contrary to my counsel; if they had not, their lives would have been spared". It gives no further commentary on the reasons why they died. Why it is Wrong: Blaming the victims for their own brutal deaths is horrible here. There are lots of reasons for the Hauns' Mill Massacre. The first group to blame is the brutal thugs who committed the crime. Unfortunately Smith's quote blames the victims and teaches the children that Joseph Smith had no responsibility for the brutal killings that took place. The reality is that if Joseph warned anyone it was mill owner Haun who was not a member of the church. It is important to note that Joseph Smith had promised through a revelation from God that Zion would be created in Jackson, County Missouri. It would be a place of peace. He also promised that God would fight their battles for them and be by their side. None of that happened.